Knowing is deeper than belief, it is a resonating content seeing that brings complete satisfaction to the seeker. It is not enough to have knowledge, to have the seeking rest we need to directly perceive and know the truth of what we are. These final teachings in the Enlightened Apple Tree (EAT) Essentials 101 Course offers practical guidance to follow to support your direct knowing. 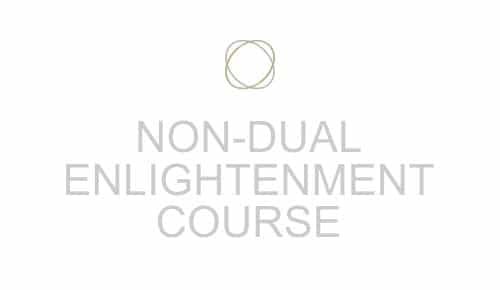 Self-enquiry is the cornerstone practice of direct path non-dual enlightenment. This tutorial teaches the essence of how to practice self-enquiry. MEDITATE: How to meditate for enlightenment? Meditation can be used for many purposes, this video teaches how to use meditation for self-realization which is non-dual enlightenment. Watch the video meditation tutorial and then download or stream the audio guided meditation. Mindfulness can be used for many purposes, this video teaches how to use mindfulness for Subject Object discernment, which is an essential seeing for non-dual enlightenment. Watch the video tutorial and then use this training in your life. INTUITION: How to use intuition for enlightenment? 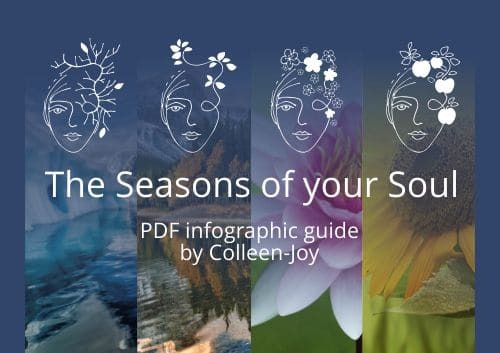 Intuition can be used for many purposes, this video teaches how to use Intuition in the way that Colleen-Joy teaches it for non-dual enlightenment. Watch the video tutorial and then download or stream the audio guided intuition process.